Newbury Park Home Market Trends Your Equity Is On The Rise! The number of active listings in Simi Valley (93065) dropped by 1.8% from the previous month. The median number of days active properties have been listed is 36. This is significantly shorter than the national average. The number of sales in March dropped by 95% from the previous month. The percent of unoccupied properties is very low in Simi Valley (93065) . It is -12.08% below the national average. etDo You Know The Cost of Renting vs. Buying? Now... 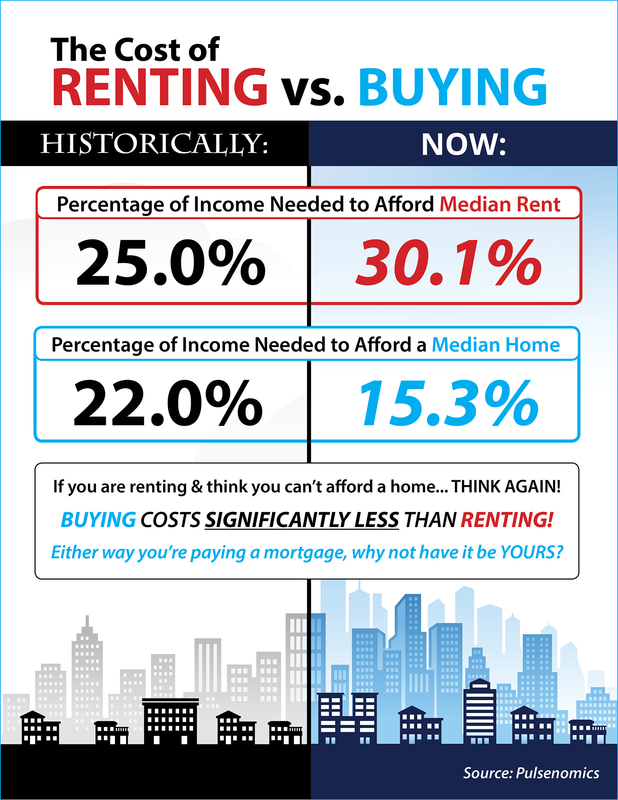 Renting will cost you 30.1% of your income compared to buying a median home at 15.3% of your income. Either way you're paying a mortgage... why not have it be yours? The information being provided by CARETS is for the visitor's personal, noncommercial use and may not be used for any purpose other than to identify prospective properties visitor may be interested in purchasing. The data contained herein is copyrighted by CARETS, CLAW, CRISNet MLS, i-Tech MLS and/or VCRDS and is protected by all applicable copyright laws. Any dissemination of this information is in violation of copyright laws and is strictly prohibited. Any property information referenced on this web site comes from the Internet Data Exchange (IDX) program of CARETS. This web site may reference real estate listing(s) held by a brokerage firm other than the broker and/or agent who owns this web site. The accuracy of all information, regardless of source, is deemed reliable but not guaranteed and should be personally verified through personal inspection by and/or with the appropriate professionals. Last updated May 1, 2015 11:09:am. Additional Info: My goal is to help 24 to 28 families each year either buy or sell a home. I am NOT interested in Selling 100 homes a year because I would lose touch with my clients. I work personally and individually with each of my clients. Once you are my client, you will work me and only me. When you call, you will get me directly. 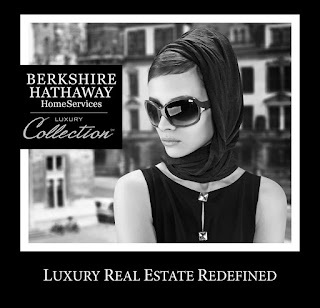 I work with Berkshire Hathaway California Realty and J.D.Power & Associates announced that BHHS/Pru Califorinia Realty ranked highest for customer satisfaction in Home Buyer, Home Seller and Move Up Seller Satisfaction Study. This marks the fifth time in six years that the BHHS California Realty ranked highest in customer satisfaction. BHHS California Realty has the highest average sales price of any Real Estate Company in Ventura County. I have been a financial and real estate consultant for the past 30 years and have specialized in loan loss mitigation, short sale negotiation and REO marketing since 2005. I know how to negotiate contracts and navigate through the most difficult transactions. I am a Certified Distressed Property Expert, Certified Short Sale Negotiator, Certified Pre-Foreclosure Specialist and Certified Default Advocate.